Open access wood lockers are great for sports athletic stadium and employee locker rooms for those that want to have storage .We carry a complete line of lockers at affordable Prices. 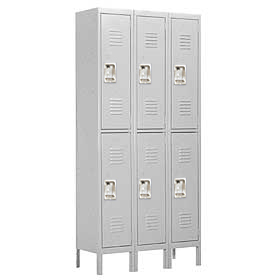 Uniform lockers at factory discount prices. Angle iron lockers are heavy duty industrial steel lockers meant to last for many years without succumbing to frequent use or heavy objects. There are various sizes to choose from so you can easily select which fits best in your facility’s locker room. Come let us help you with your locker needs. Athletic open access lockers are great in numerous settings, stadiums, police stations, firehouses and factories. 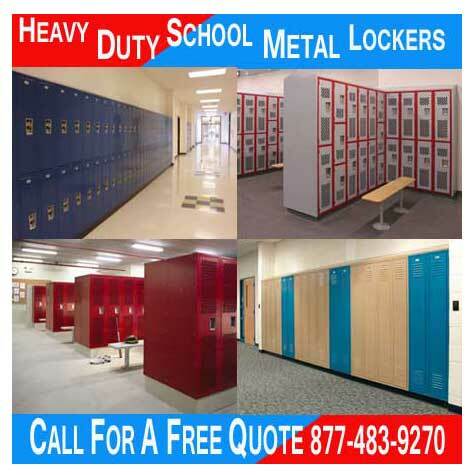 We offer all types of lockers at discount prices. Box over lockers provide additional space above a regular, single tier locker. We carry all types of lockers come check out our prices. Modular Cube Wall Lockers are perfect for various locations, including workplaces and schools because they can fit in areas that don’t have the amount of room larger storage lockers require and are easy to install. 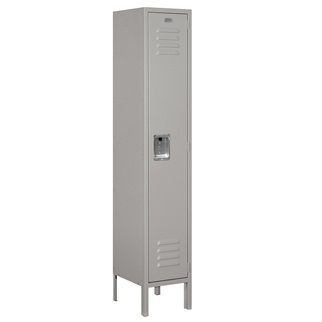 We offer many types of lockers at discount pricing. Break room lockers are excellent for retail break rooms, commercial and industrial warehouse break rooms, as well as employee and teacher lounges.Come check out our discount prices. Storage lockers are perfect for those that need a larger area to store their items securely. Come check our prices. 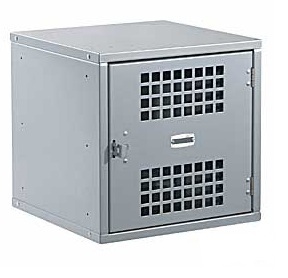 Industrial steel metal storage lockers are designed to meet commercial and personal storage space needs and offer privacy and peace of mind when secured with a privacy combination lock or keyed padlock. 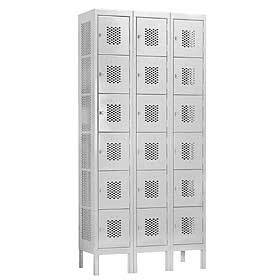 Wide metal lockers are perfect for areas that require additional space.Come see our factory discount prices. Box metal storage lockers optimize storage space needs by accommodating the greatest amount of locking storage areas in one storage unit. Metal box style lockers are recognized in outdoor theme parks, bus stations, and airports as secure storage areas for guests when needed.